Wake up to refreshed, hydrated skin. HYAMATRIX® Regenerating Night Cream enhances your skin’s natural nighttime regeneration processes to reveal a youthful glow. 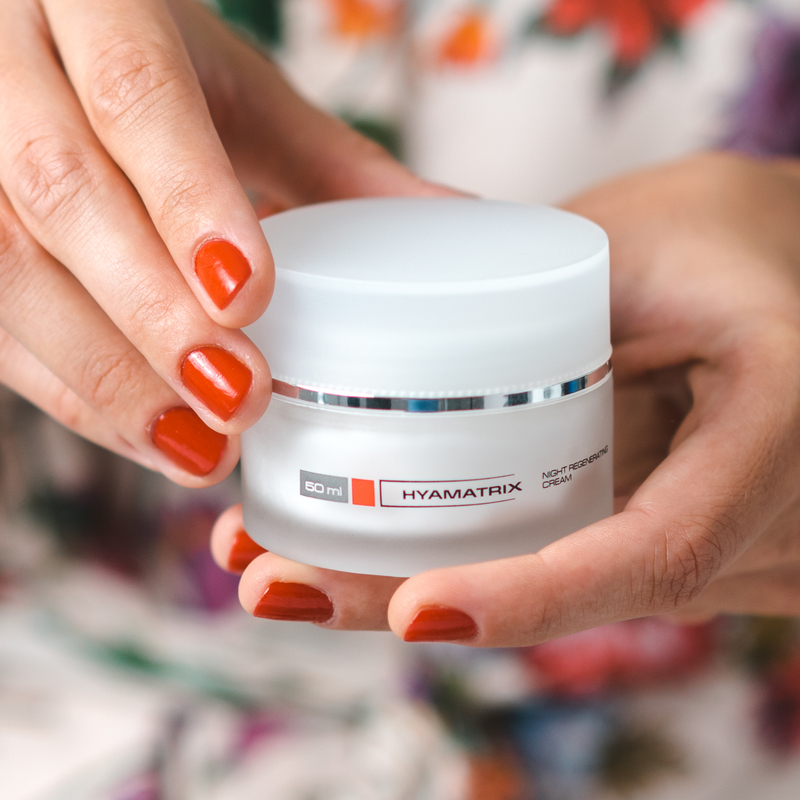 Unlike most night creams, HYAMATRIX® Regenerating Night Cream is not heavy and doesn’t leave a greasy feeling on the skin. The secret? 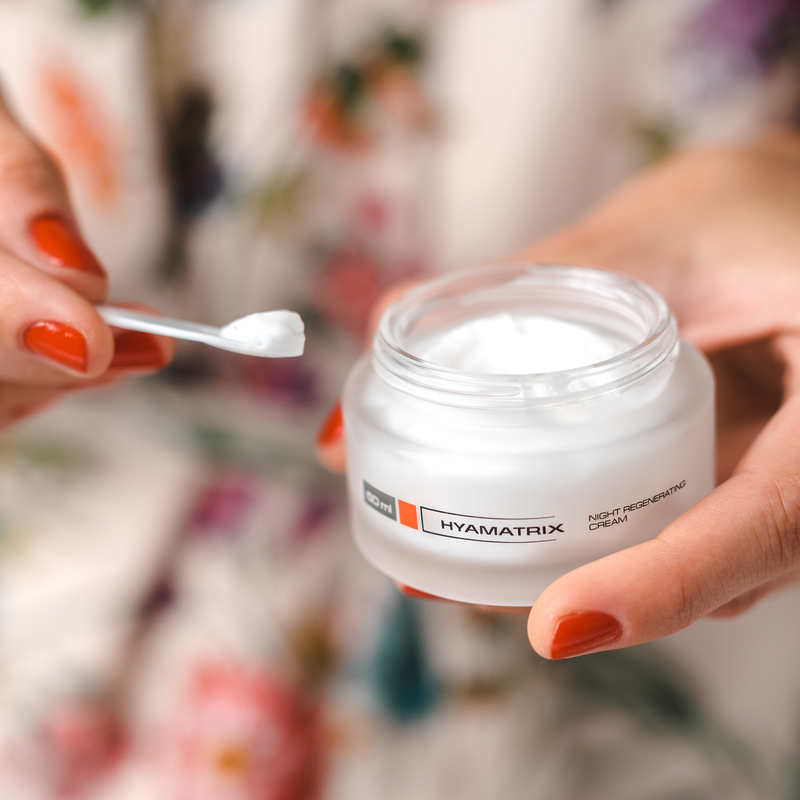 Our night cream is formulated with small molecules of hyaluronic acid that deeply penetrate into the skin, smoothing and plumping wrinkles with much-needed moisture. This night cream also has a high antioxidant content that counteracts harmful environmental impacts on your skin accrued throughout to the day. The result? Dry, aging skin becomes smooth, plumped, and hydrated. Use nightly for perfect renewal every morning! 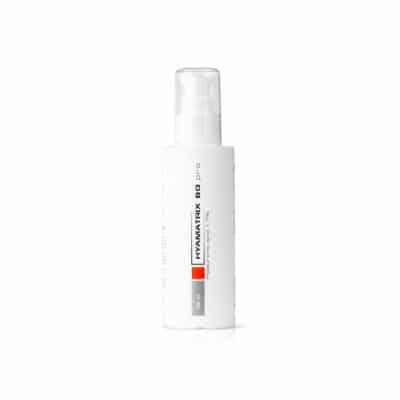 Stimulates synthesis of hyaluronic acid in the dermis to hydrate skin while smoothing and plumping wrinkles. Improves skin’s natural regeneration processes, which in turn evens skin pigmentation. 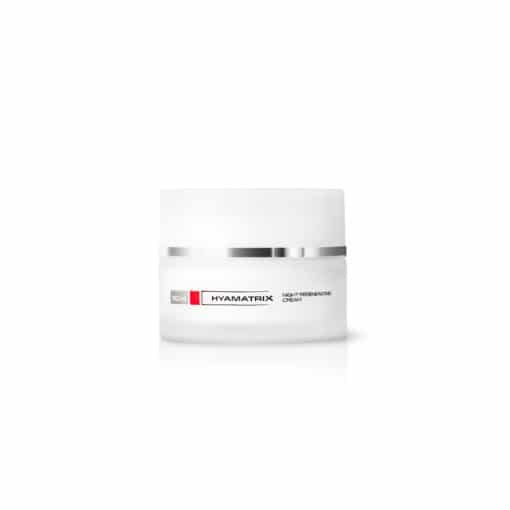 With repeated use, Regenerating Night Cream will revitalize your complexion. Delays further signs of skin aging by providing antioxidant protection against free radicals. Actively hydrates with bioactive hyaluronic, which means that Regenerating Night Cream does not require the use of a serum beforehand! Scoop out a small amount of product on the provided spatula and gently apply into freshly cleansed face and neck two hours before bedtime. 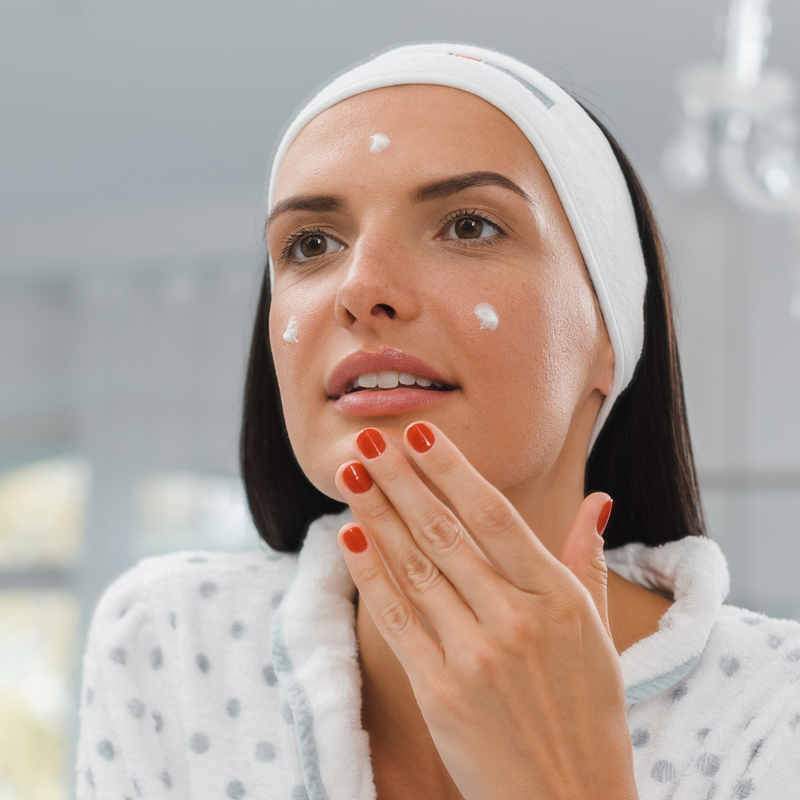 Thanks to its unique composition, this night cream does not require the use of a serum beforehand! 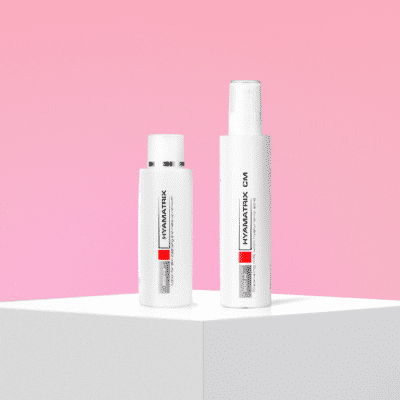 Hyaluronic Acid & Matrix Peptide® Complex – Small molecules penetrate the layers of the skin to provide long-lasting hydration at skin’s deepest levels. 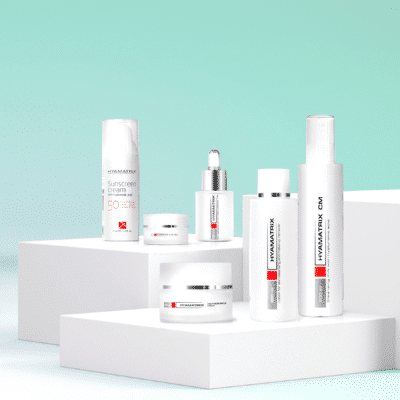 Our cutting edge molecular complex stimulates the cells of the dermis to increase production of hyaluronic acid, so your skin feels hydrated and plumped as it did in its youth. Avocado Oil & Peach Seed Oil – Nourishes with omega-3 fatty acids, ensuring the replacement of needed lipid substances in aging skin. 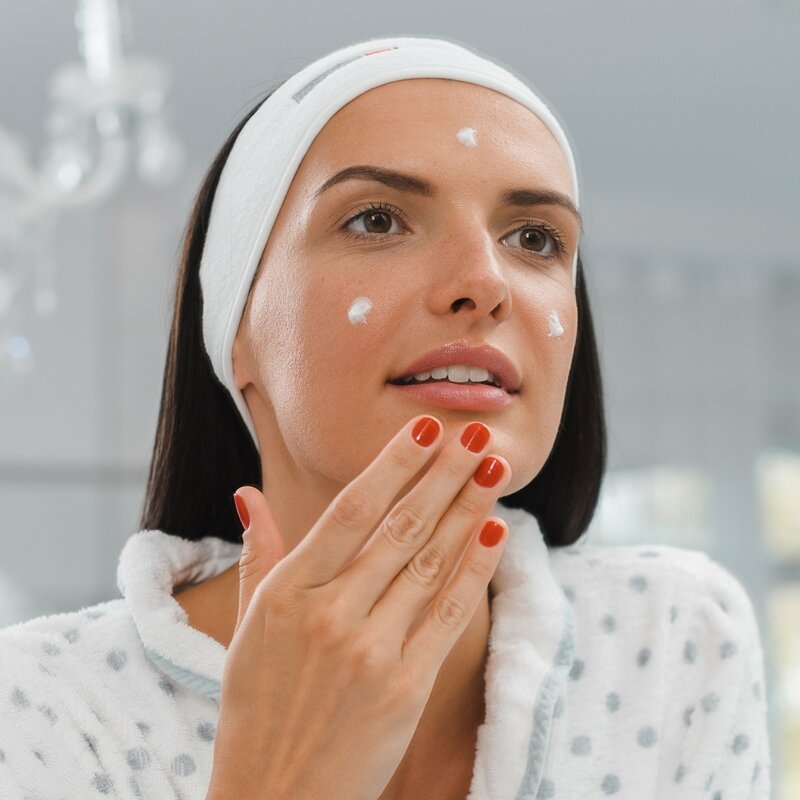 Vitamins A, C, E & D-Panthenol – This vitamin blend acts as a powerful antioxidant, healing environmental damage from the daytime while normalizing physiological skin processes.